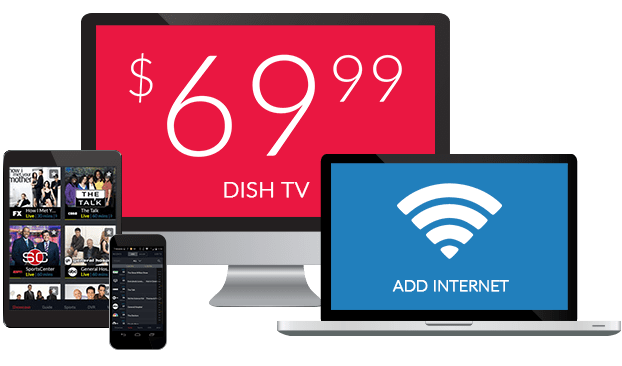 Buzzr on DISH Network | What Channel is Buzzr on DISH? What Channel is Buzzr on DISH? Buzzr is on DISH channel 245. 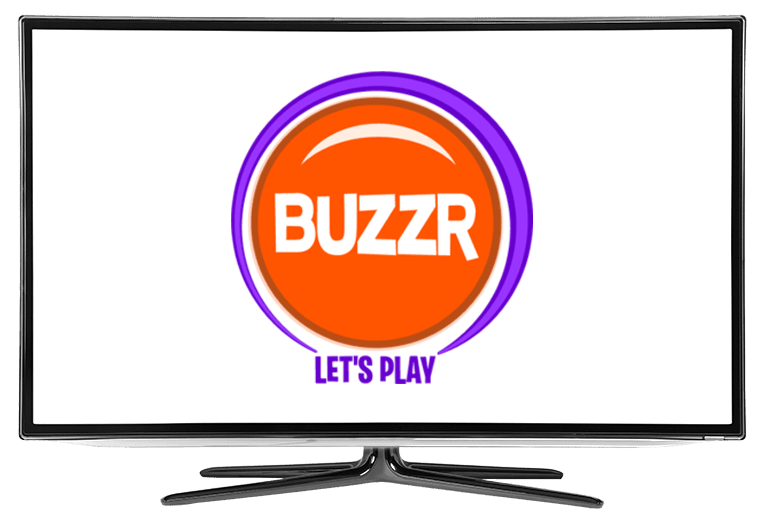 Having fun is always the goal with Buzzr, a network dedicated entirely to game shows. Enjoy a blast from the past with Buzzr’s extensive lineup of classic games shows, including What’s My Line, I’ve Got a Secret, and Supermarket Sweep. In Supermarket Sweep, you’ll need both quick wits and speed. Contestants have to correctly price an item that is shown to them. Later on, contestants will go on a shopping spree through a store, where bonus points earned in previous rounds will come in handy for coming out the winner. There’s strength in family in this long-running game show. In Family Feud, contestants bring their family along for the fun, competing against an opposing family for the chance to win a big cash prize. Each group of competitors guesses to see how many questions they can get correct. The more points earned, the closer one family gets to the grand prize. In Now You See It, contestants try to reveal hidden answers stashed in a grid. These answers are used to solve trivia questions. With luck on their side, one contestant might just take home the grand prize. Can you see the hidden answers?